Carrara is the city of the marble quarries, the stone that had made the history of the city and of the whole province; for this reason do not miss to visit the marble quarries, the Civic Mueseum and the marble artistic laboratories. At Campocecina, on the Apuane Alps, you can admire the Poets' quarry, on whose walls verses of famous men are carved, while in Fivizzano there are the fashinating karst caves of Equi. 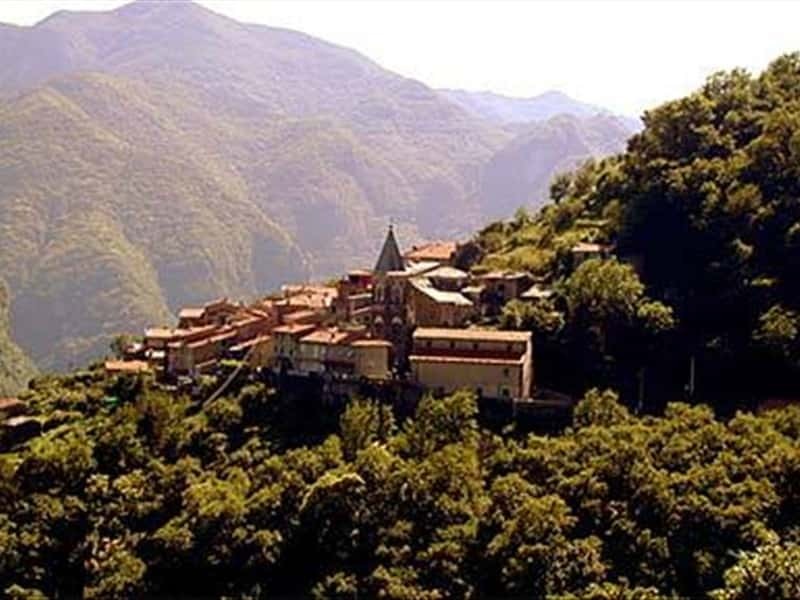 In Lunigiana the characteristic medieval village of Pontermoli is to visit, while among the sea side resorts Marina di Massa, with its ten kilometers of coastline, and Marina di Carrara, are the most famous. The 'taglierini nei fagioli', 'tordelli di carne' and 'lasagne intordellate' are among the specialities of Massa. Also famous is the 'lardo di Colonnata', aged for at least six months with many spices in marble boxes, as well as 'torta di riso' e la 'torta d'erbi' (rice and herbs cakes), with a filling of eggs, cheese and wild herbs. Again the 'testaroli' of the lunigianesi: a thin pasta foil cooked in cast iron "Testi" (heavy pans) and dressed with cheese, pesto and olive oil. The wine of excellence is the DOC Candia dei Colli Apuani. This destination web page has been visited 59,982 times.